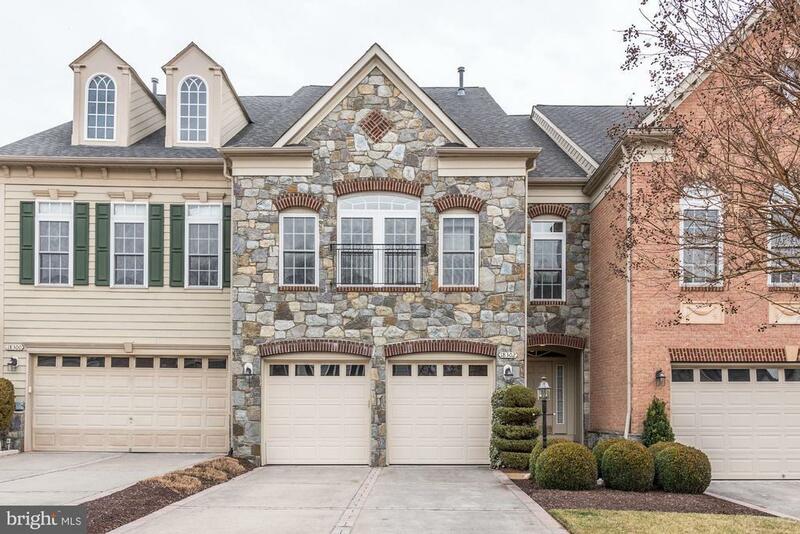 OPEN SUN 3/3 1-3PM 4 level Luxury Townhouse in River Creek Community with views of the Potomac River that offers the convenience of town home living with the spaciousness of a detached home. Gourmet Kitchen with granite countertops and stainless steel appliances. Immaculate wooden flooring on the main level, Lovely Owners Suite w/ deck and river views, 4th level BR/ Loft and full bath. LL rec room with full bath, lovely patio and fenced in backyard with more river views! Enjoy incredible lifestyle with pools, tennis, golf club, walking trails & Potomac River access. Call alternate agent with questions. Directions: From Rte 7: North on River Creek Pkwy to Right on Olympic Blvd (Waterfall and Guard Booth), to left on Shoal Creek to right on Palmetto Dunes to Left onto Buccaneer. House on right.